Perfect for Use Inside and Out! 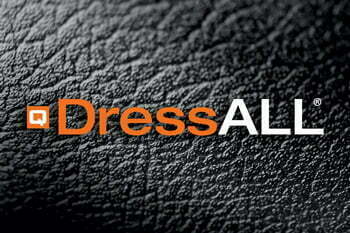 Q DressAll® is a very unique product that can be used both on the inside and outside of vehicles. Q DressAll® is formulated to be used as a detailing product for leather conditioning,vinyl preservation and as a tire dressing. Available in 30 and 5 gallon containers.